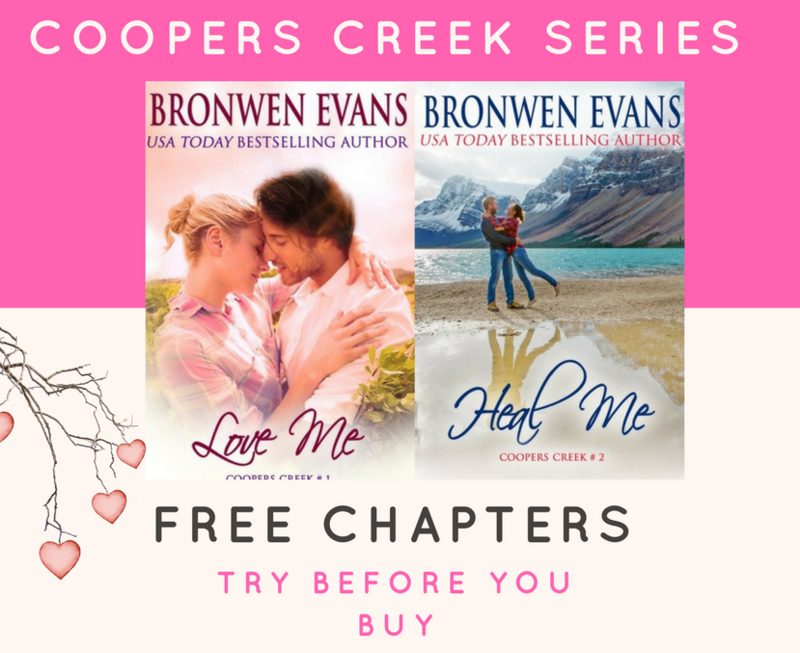 Leave a comment of your favourite book/books and go in the draw to win a copy of Love Me or Heal Me (one of the first two books in my contemporary Coopers Creek small town romance series) in book or eBook format. Closes 31 January 2018. Open internationally.